It feels as though I've been waiting for this finale for quite some time. I first fell in love with Perkins writing in Anna and the French Kiss, only to solidify that love affair in Lola and the Boy Next Door. So I have high hopes for this conclusion! Yesssss. I feel like I totally don't remember an Isla in ANNA, though. Maybe I need to reread the books! I just got Anna and the French Kiss so I can hopefully catch up to seemingly THE REST OF THE WORLD. 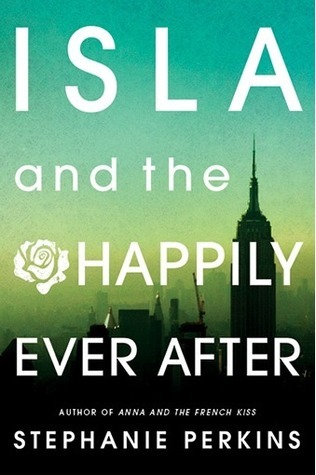 ; ) I'm excited about Isla, too... even without having read the first two books. And I am kind of in love with this cover. Ooh! I've been meaning to read Anna and the French Kiss for ages and this one sounds just as good, great pick! This is one of my picks, too! Super bummed they decided to change the covers, but still can't wait to read it! I loved Anna and Lola, and I can't wait to read this one too! Great choice. Thanks for sharing. Heck yes! Most definitely. 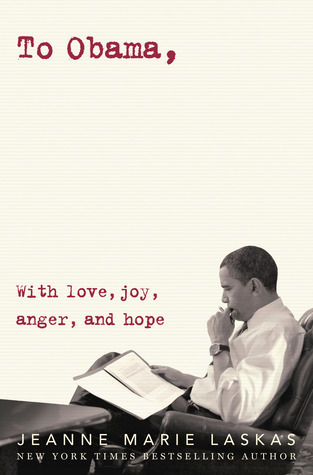 Now that there's a book cover, things feel real again. For a while I was wondering if it was going to happen because it kept getting pushed back. Yay for more Stephanie Perkins!!! I cannot wait to get my hands on this one! I loved Anna and Lola!